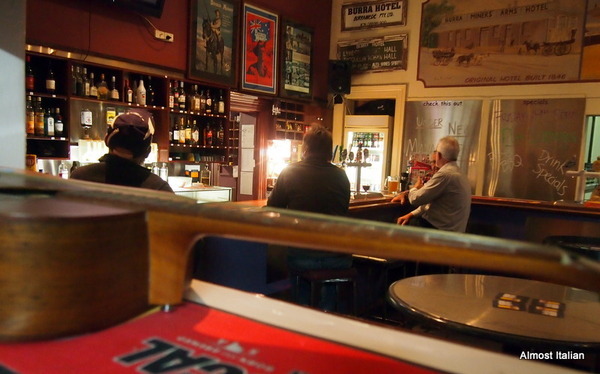 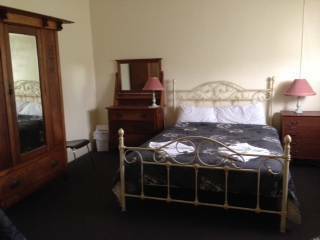 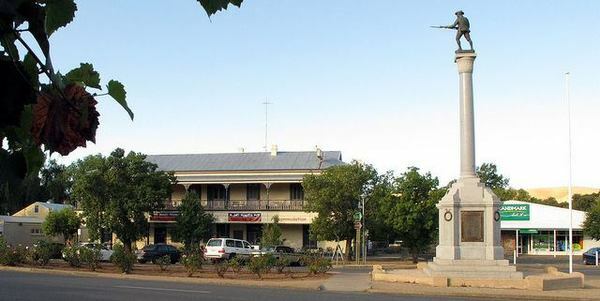 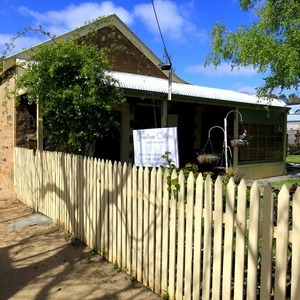 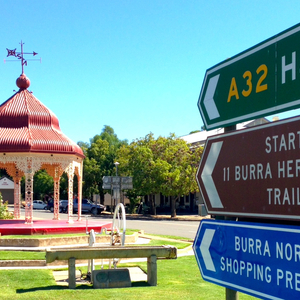 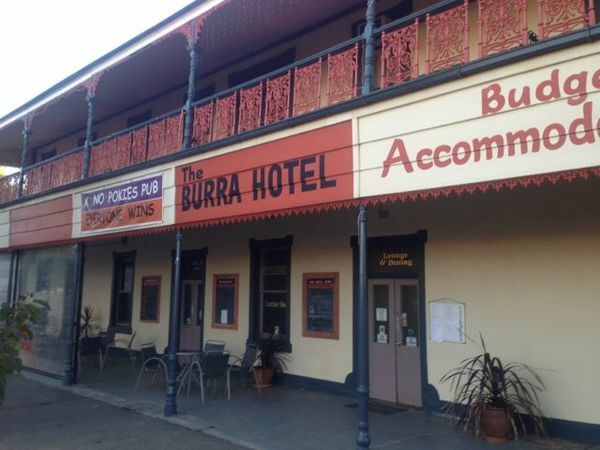 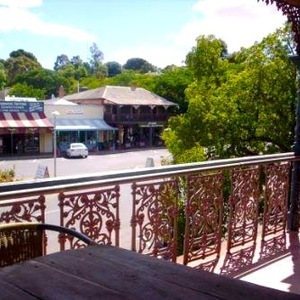 Come and visit one of the oldest Hotels in South Australia (originally 1847) with its nostalgic balcony facing into the original marketsquare - the centre of Burra. 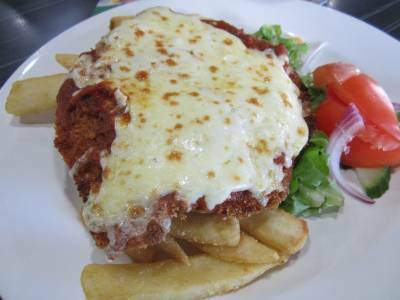 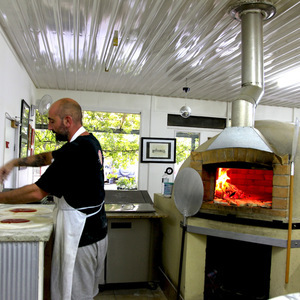 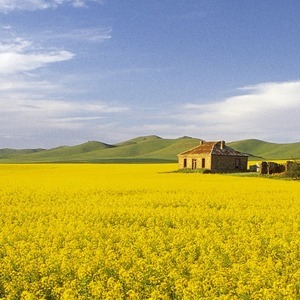 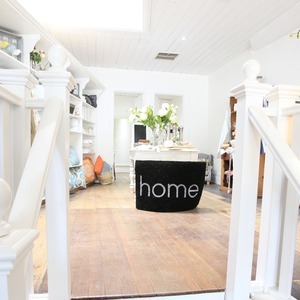 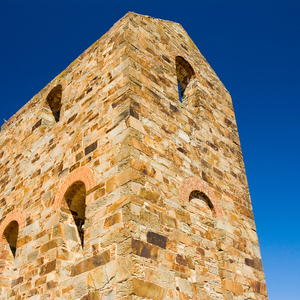 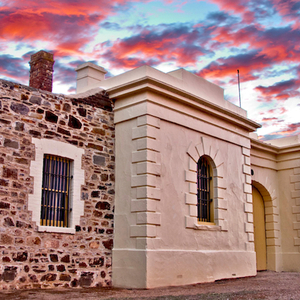 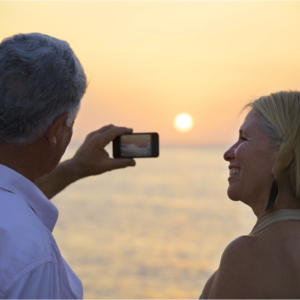 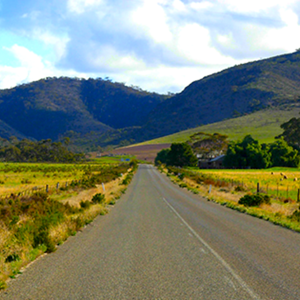 Only 160km north of Adelaide, perfect for that weekend getaway. 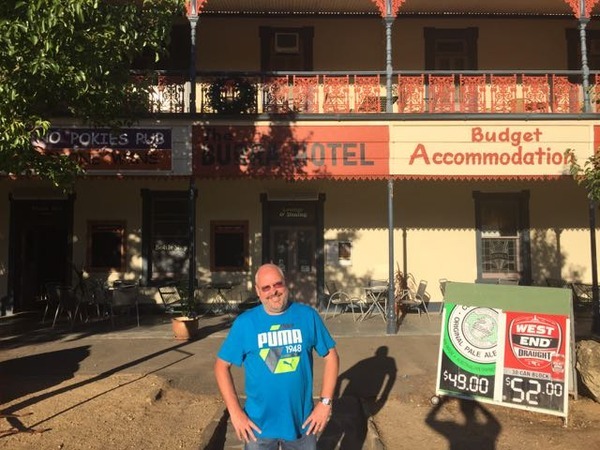 Quality Accommodation at backpacker rates!